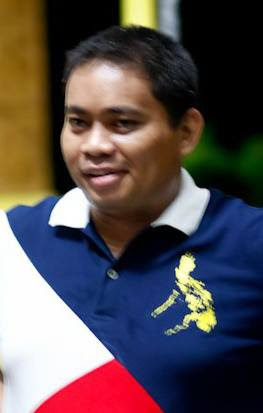 Thaddeau "Thadz" Engaling II established Cebu Teambuilding Services (now Cebu Teambuilding Facilitators Network) in February 2012. He is an alumni facilitator of the 8th batch of the Facilitators' Circle in 2000-2001. Thadz has been actively involved in facilitating training and development programs for various organizations since his junior year in college. Thadz is multilingual and can converse in English, Tagalog, Cebuano, Hiligaynon, and American Sign Language fluently. He also has some elementary and/or conversational proficiency in Spanish and Chavacano. While he is currently based in Stockton, California, U.S.A., he recently took on the role as the Information and Communications Technology Officer of the Cebu Teambuilding Facilitators Network after serving as the organization's Managing Consultant since February 2012. In the U.S., Thadz is a licensed life, accident, and health insurance producer in the state of California. Access his Linkedin profile here.